Joseph A. Magnus Distillery was originally established in 1892 in Cincinnati, Ohio. 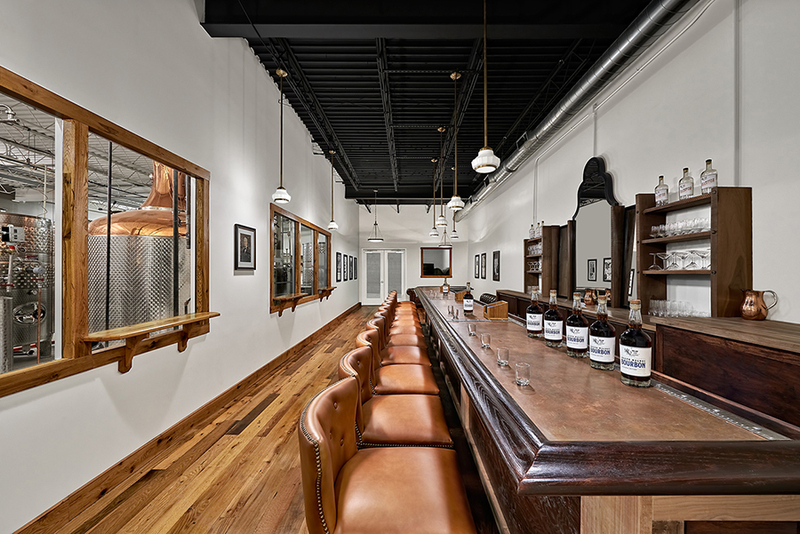 After closing it’s doors in 1918, the great grandson Jimmy Turner decided to re-open the distillery in Washington, DC. 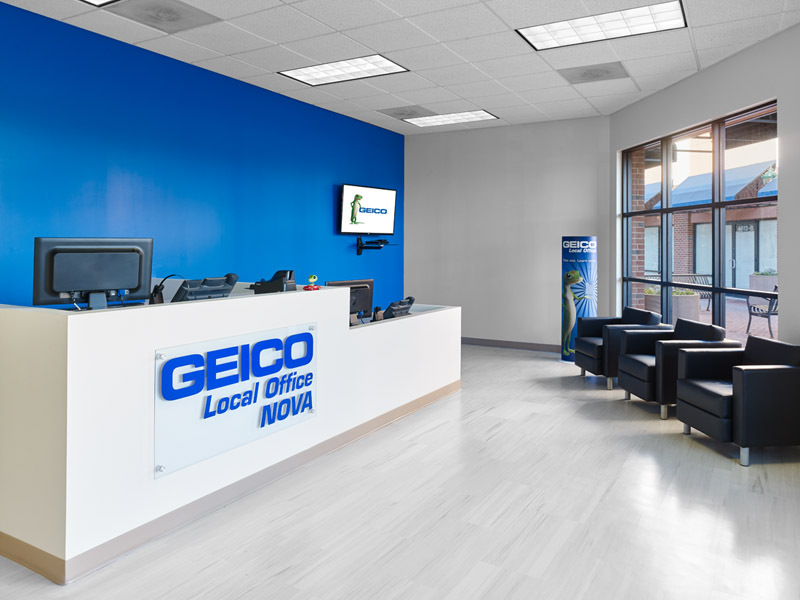 The team wanted to convey and showcase this rich history in the design of the space. 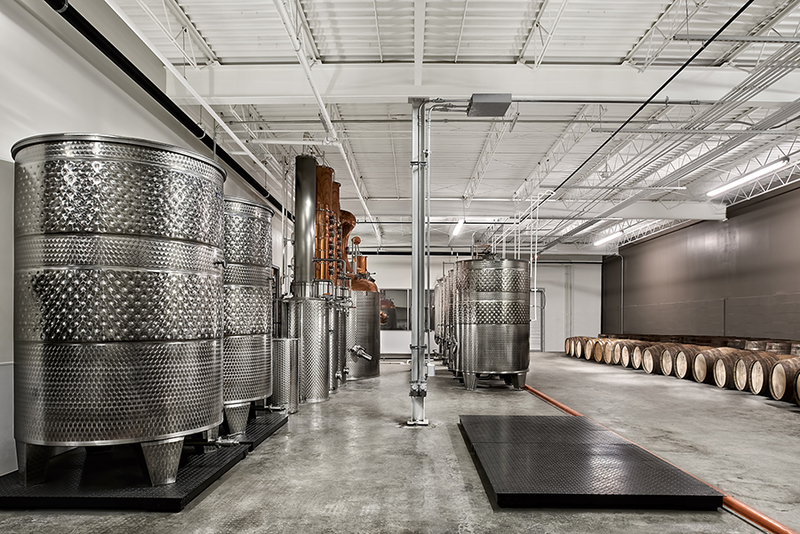 The distillery consisted of a few main areas and was completed in phases. 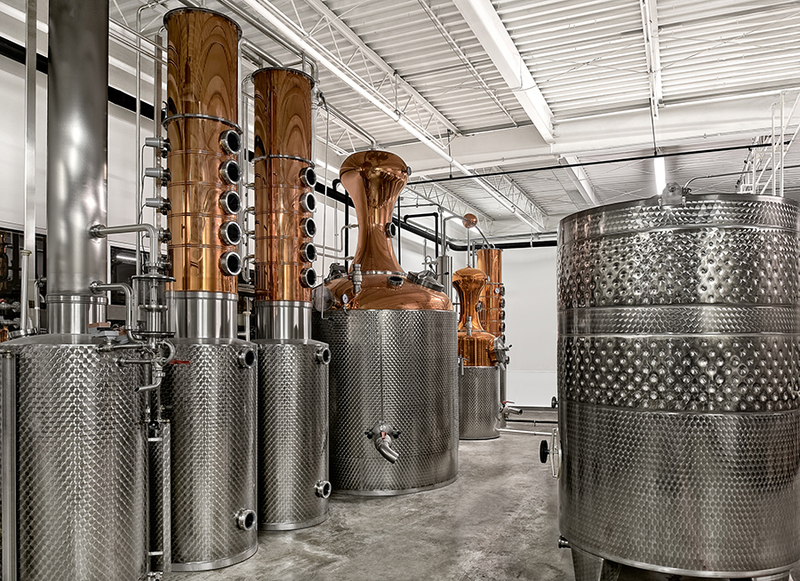 The first area was the production space, comprised of two stills, for whiskey and gin, and supporting infrastructure. The infrastructure, grain storage, barreling, lab, mash, and bottling were organized to maximize efficiency in the production process. 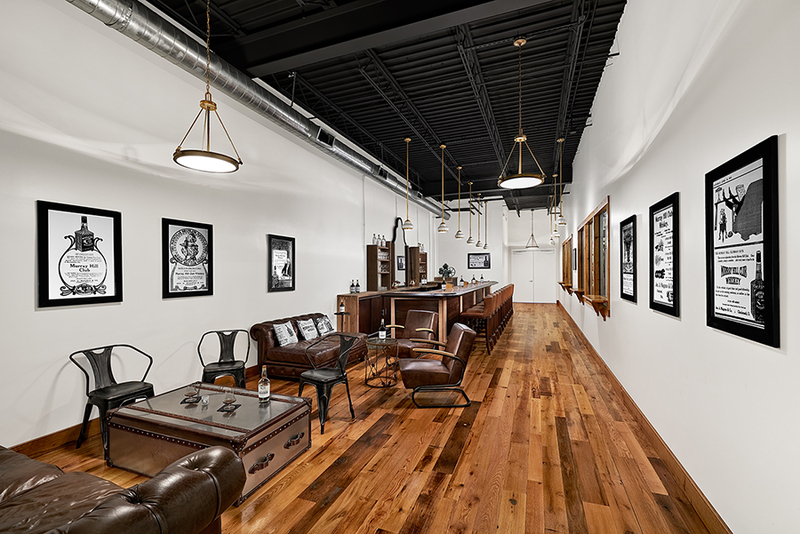 The tasting room, named Murray Hill club, is adjacent to the production space. Due to the close proximity, glass openings were added to the shared partition to allow for great views of the stills and distilling process. 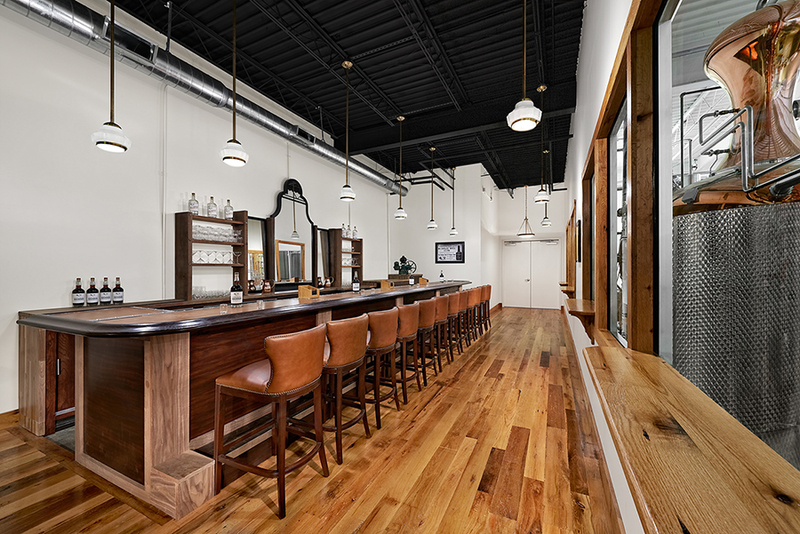 The tasting room includes a copper top bar and lounge area for visitors. 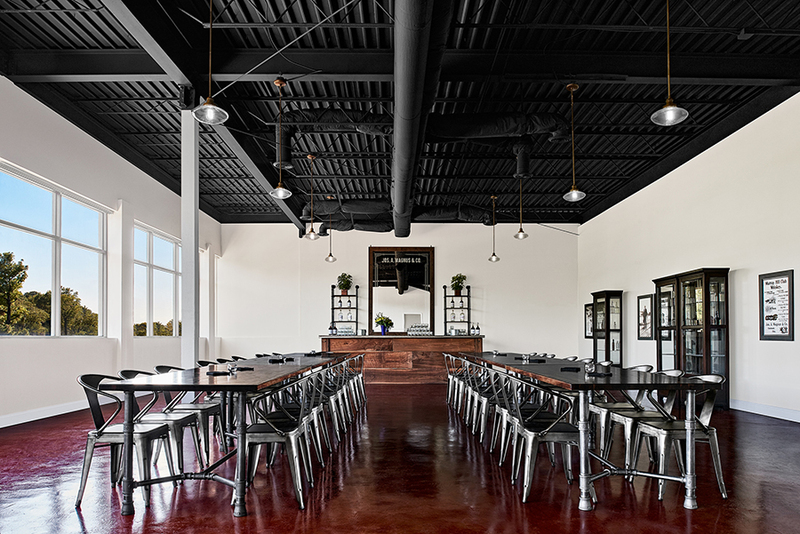 An event space, known as the Magnus Room, provides tables and seating, a bar, and museum quality displays. Photography by David Meaux Photography. Construction by TWC Contracting.